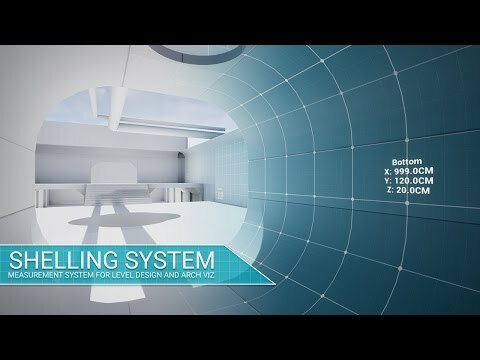 The Shelling System is a must for Level Designers who want to get the job done fast. Featuring a fully customizable measuring system, a quick, single select for rescaling objects and 33 types of objects to choose from - Your levels will be awesome. + White Box Mode - Quickly hide all measurements, and assign a gray material, with one checkbox. + Measurements in Millimeters, Centimeters, or Meters. + Scale, font color, and grid color. + Bounding Box, to get a better idea of mesh positioning. Overview video on features to come later today. 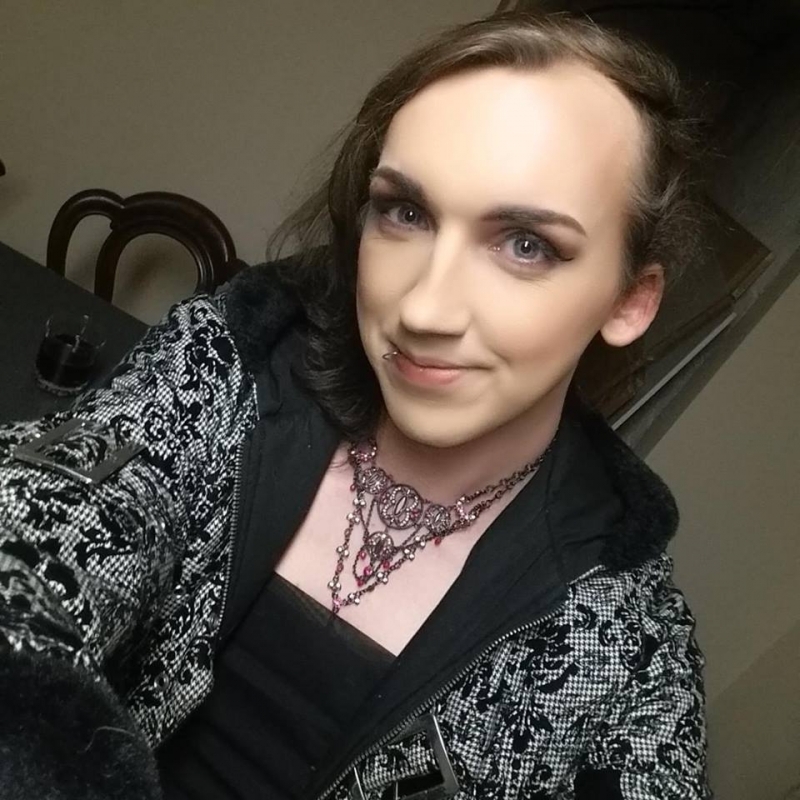 Would love to hear feedback! I have been using this since it launched. Awesome tool for exact measurements and the like. This will save anyone looking to design white box level allot of time.